What you see before you is a true one of a kind American battle epic! Learn why God became angry with man. Learn who the son of Odin was! 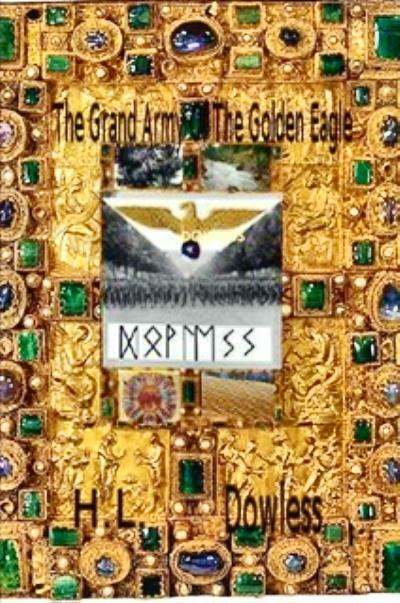 Learn who the great"Author" was, and how he defeated the evil Teutonic Kights and the Kingdom of the Dragon! Learn what his secret weapon was and join in the magnificent victory celebration! Look into the future and see what awaits the mortals of earth! Get your copy today while you can!